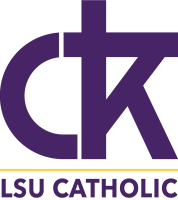 Retreats at Christ the King are a great way for our students to draw closer to The Lord. Are you graduating this year (Spring, Summer, or Fall of 2019)? Once a year in the Fall Semester to welcome and orient all students new to Christ the King! Want to grow closer to God but can’t get away for a retreat? The Busy Persons Retreat is for you! It's a simple 1 hour daily commitment that fits into your schedule! Open to undergrads, grad students, young professionals and parishioners. 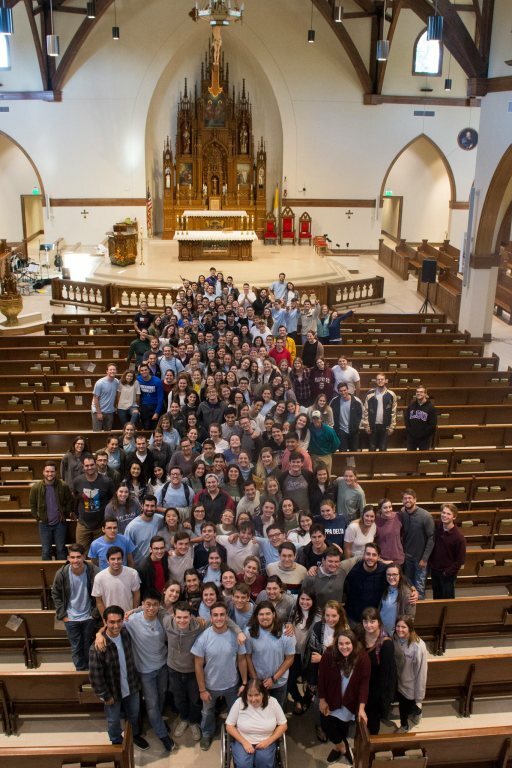 Greek Retreat is a once-a-year spring weekend that focuses on living the call to be followers of Jesus Christ. There are talks, Mass, Reconciliation, Adoration, and chapter group time. Students are formed and trained to be leaders who bring the Gospel message to their chapters.